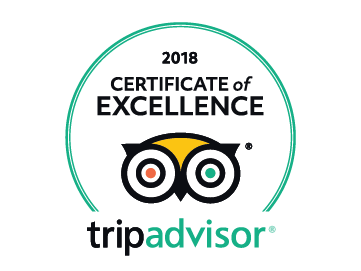 Thessaloniki is known for the richness of its flavors. 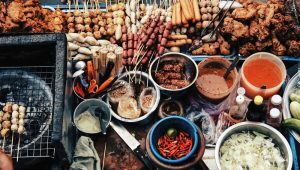 The Thessaloniki Food Festival aims to present this culinary tradition through a large number of activities such as tasting sessions, culinary city tours, markets at City Hall, free cooking tips in street markets and much more. 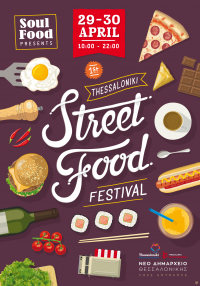 The first Thessaloniki Street Food Festival will be held on 29 and April 30 in the area of the New Town Hall Thessaloniki. The vision of Thessaloniki as a culinary capital, through street food art! 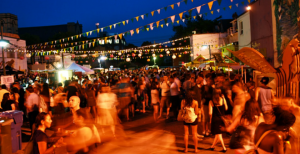 From London, New York, Mexico, Africa, Tokyo, Berlin and back, this is the first Street Food Festival of Thessaloniki.